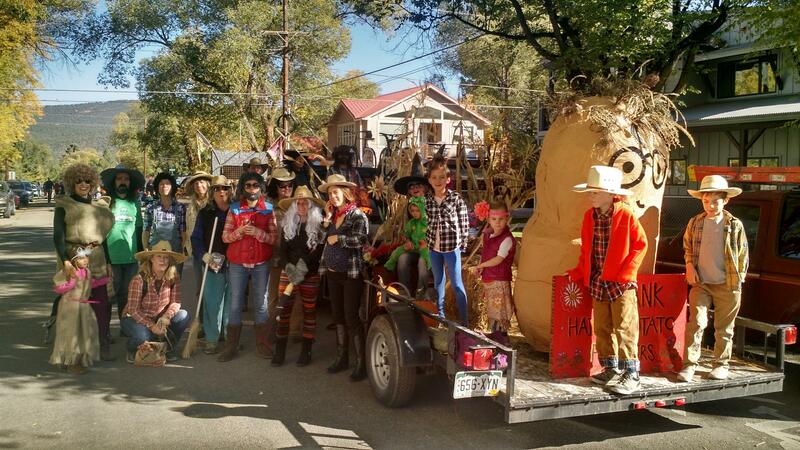 Carbondale’s community gathered for the 108th Annual Potato Day this past weekend. Along the RioGrande ArtWay volunteers worked to clear weeds and rocks and to plant trees in preparation for future art installations. KDNK’s Raleigh Burleigh has these reports. All are welcome to participate in the final Rio Grande ArtWay workday on Saturday, October 14th from 9 to noon at the intersection of 8th Street and the Rio Grande bike trail. Lunch will be provided.